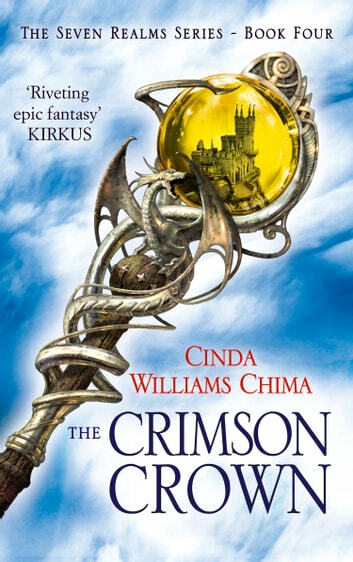 The stunning final book in the critically acclaimed Seven Realms epic fantasy series from Cinda Williams Chima A thousand years ago, two young lovers were betrayed – Alger Waterlow to his death, and Hanalea, Queen of the Fells, to a life without love. Now, once again, the Queendom of the Fells seems likely to shatter apart. For young queen Raisa ana’Marianna, maintaining peace even within her own castle walls is nearly impossible; tension between wizards and Clan has reached a fevered pitch. With surrounding kingdoms seeking to prey on the Fells’ inner turmoil, Raisa’s best hope is to unite her people against a common enemy. But that enemy might be the person with whom she's falling in love. Through a complicated web of lies and unholy alliances, former streetlord Han Alister has become a member of the Wizard Council of the Fells. Navigating the cut-throat world of blue blood politics has never been more dangerous, and Han seems to inspire hostility among Clan and wizards alike. His only ally is the queen, and despite the perils involved, Han finds it impossible to ignore his feelings for Raisa. Before long, Han finds himself in possession of a secret believed to be lost to history, a discovery powerful enough to unite the people of the Fells. But will the secret die with him before he can use it? A simple, devastating truth concealed by a thousand-year-old lie at last comes to light in this stunning conclusion to the Seven Realms series. I've read all four books in this series and was addicted from the start. 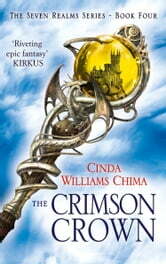 The fantastical mixture of wizardry, warriors and romance was just right.